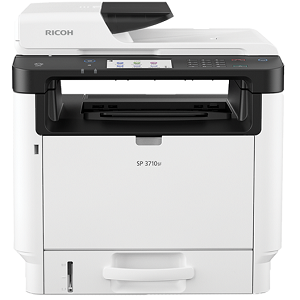 Ricoh SP 4510SF B&W MFP. 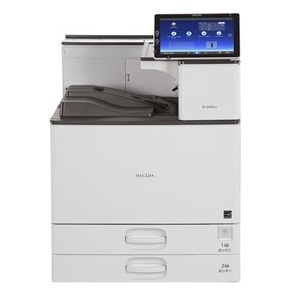 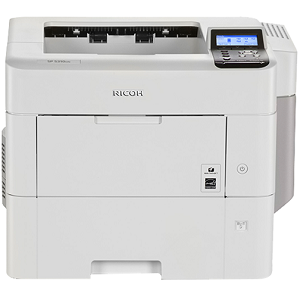 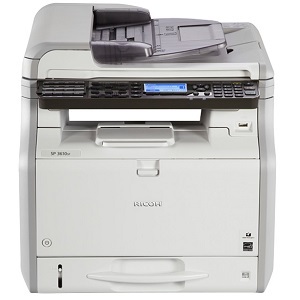 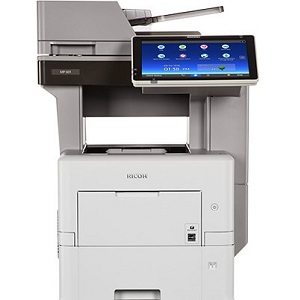 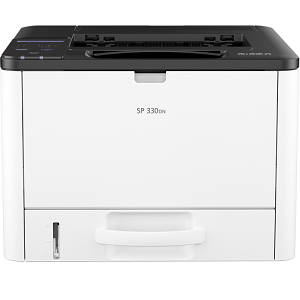 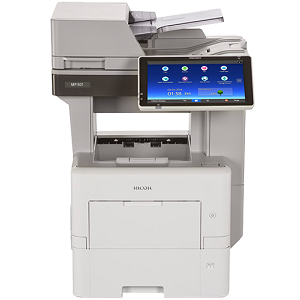 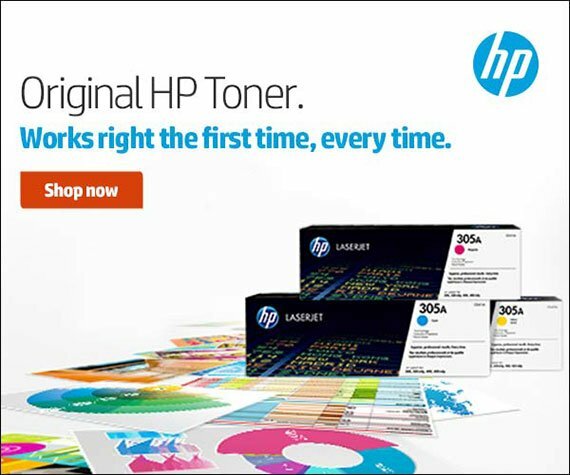 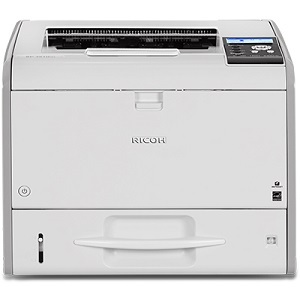 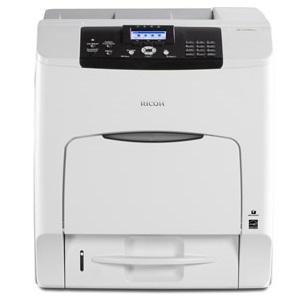 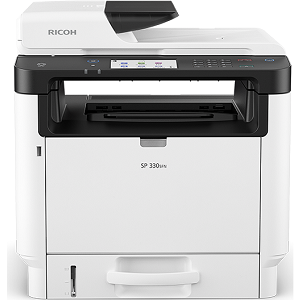 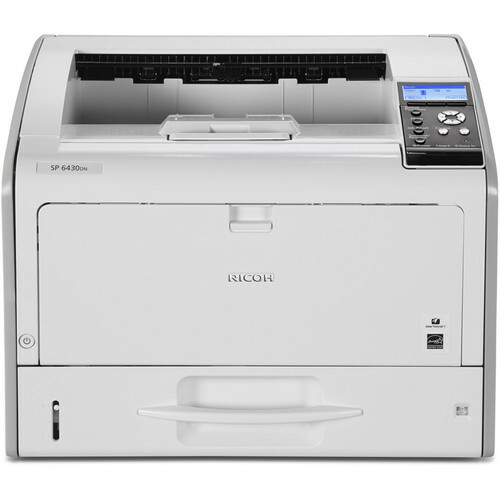 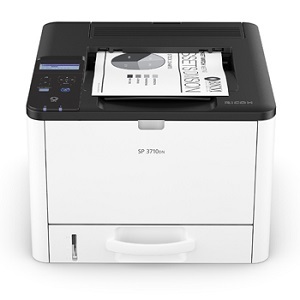 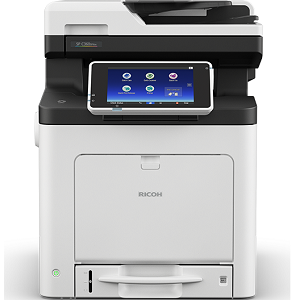 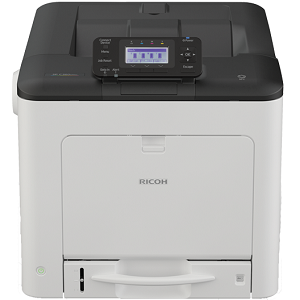 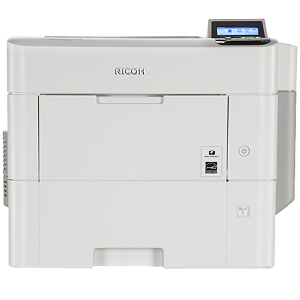 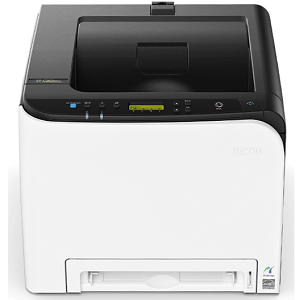 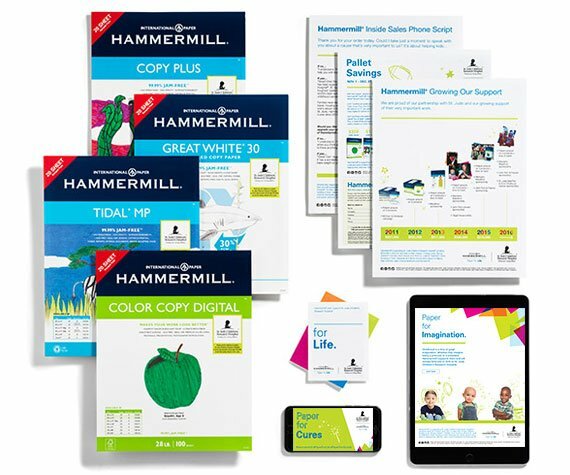 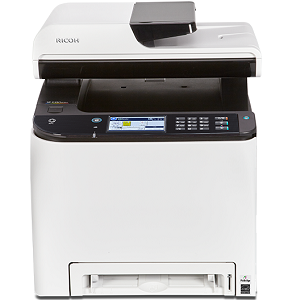 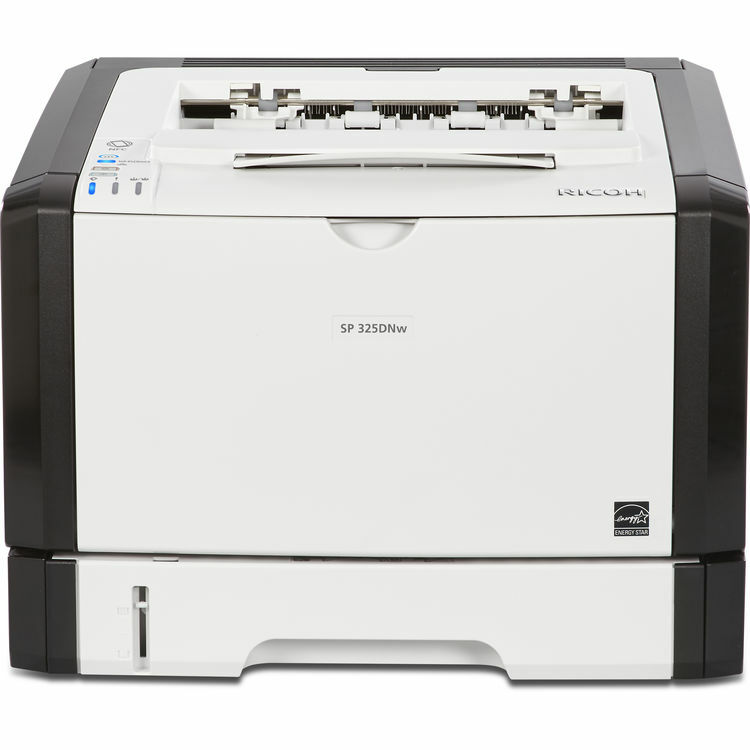 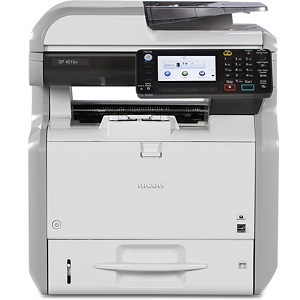 42-PPM A4 Desktop MFP with Print, Copy, Color Scan and Fax capability. 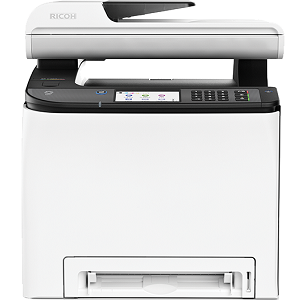 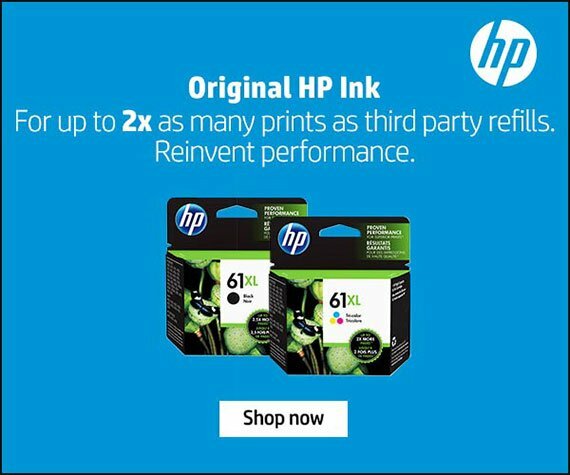 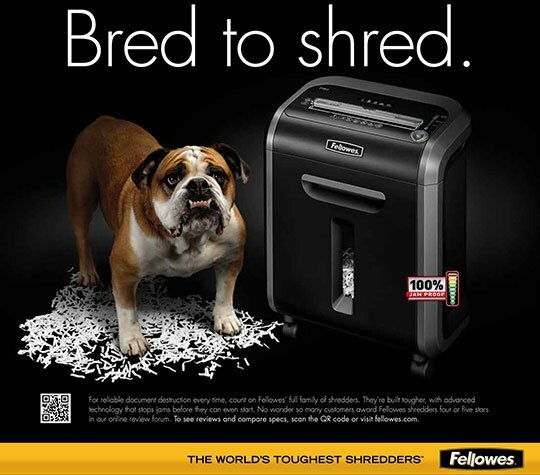 Main unit includes 500-sheet Paper Tray, 100 sheet Bypass Tray, 50-sheet ARDF, 1024MB RAM and integrated Duplex. 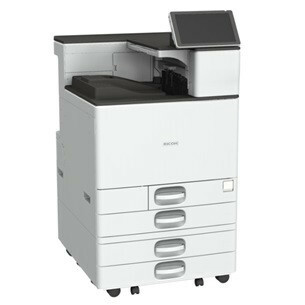 Adobe PostScript 3, Gigabit Ethernet and USB 2.0 connectivity is provided standard.